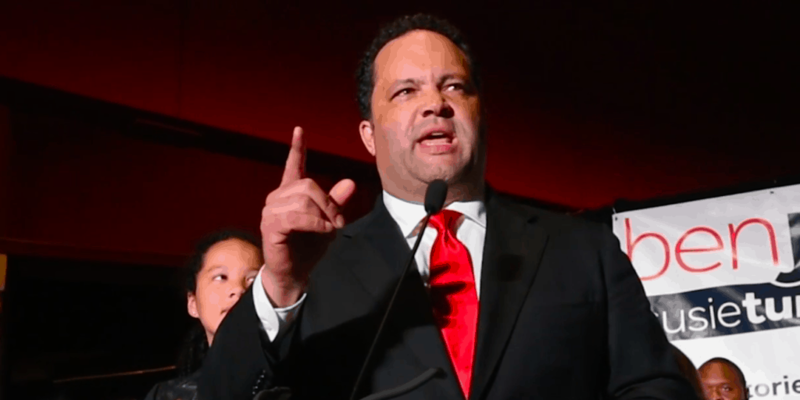 As Maryland prepares to name a new governor on November 6, voters have a clear choice: Ben Jealous, the Democratic challenger, or Republican incumbent Larry Hogan. But the highest praise the Post can come up with for Hogan is for what he is not. By the Post’s own admission, Hogan “lacked, and continues to lack… a vision for Maryland’s future.” To them, that’s ok – as long as he keeps the wealthy residents of Maryland’s Montgomery County comfortably undertaxed. Hogan vetoed paid sick leave – meaning 700,000 working Marylanders have to choose between tending to a sick child and losing a day’s pay – and sometimes, a job. He vetoed adding parents to Maryland’s State Board of Education, which would have put at least one representative on the state board with family issues in mind. Hogan has failed to stand up for public health and left the door open for Washington Republicans to undermine the Affordable Care Act in Maryland. He weakened restrictions on power plant pollution, which will force more children to suffer from asthma and other chronic illnesses, and stalled funding for a badly-needed new hospital center in Prince George’s County until after his hand-picked commission had cut the size of the project. He vetoed a bill to regulate prescription drug price gouging, was also overridden by the Assembly – and Hogan then furnished a letter questioning the law’s constitutionality, which Big Pharma lawyers used in a successful appeal of the law before the 4th Circuit Court. Bottom line, it’s clear from this record what he is not: Larry Hogan is not a leader of vision for the people of Maryland. He’ll do favors here and cut a deal there, and take credit wherever he can – but for all of the Marylanders who need jobs, health care, a cleaner environment and criminal justice reform, he’s not your man.